Every year charities like yours are pay more VAT on their campaigns than they need to. 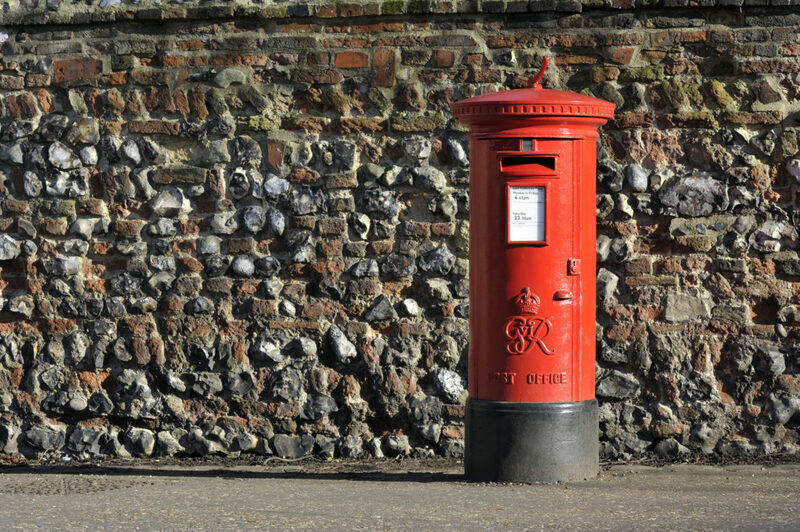 Thanks to our new agency agreement with Royal Mail, we can make a significant proportion of postage costs VAT exempt. Our solution ensures the money stays within your charity rather than being passed to HMRC. With a minimum saving of 3p per letter can you afford not to review your options?